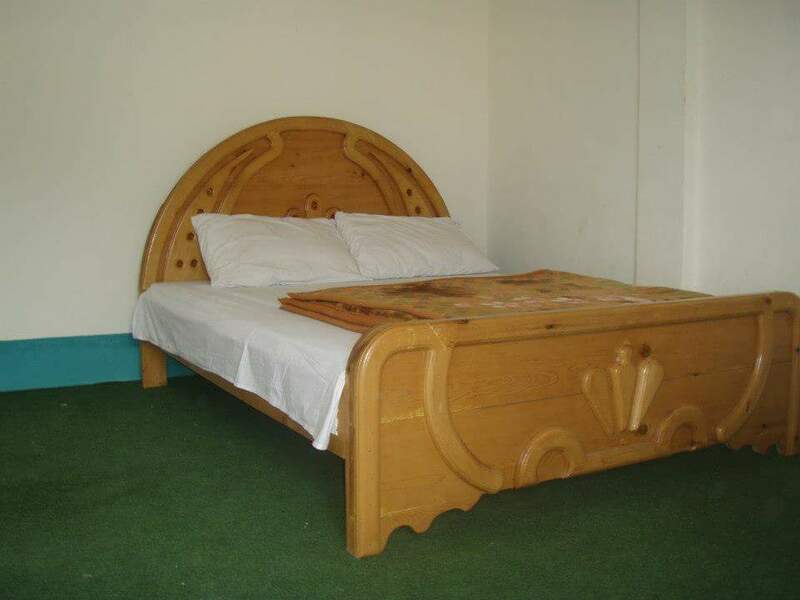 Book Salmania Family Hotel Kalam on cheap rates | iMusafir.pk. 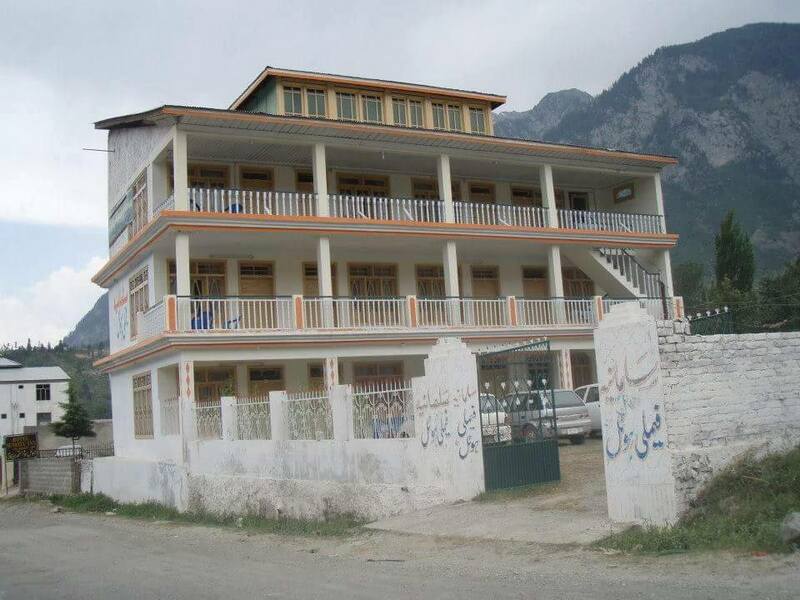 Tehsil Road Kalam Swat KPK, Pakistan. 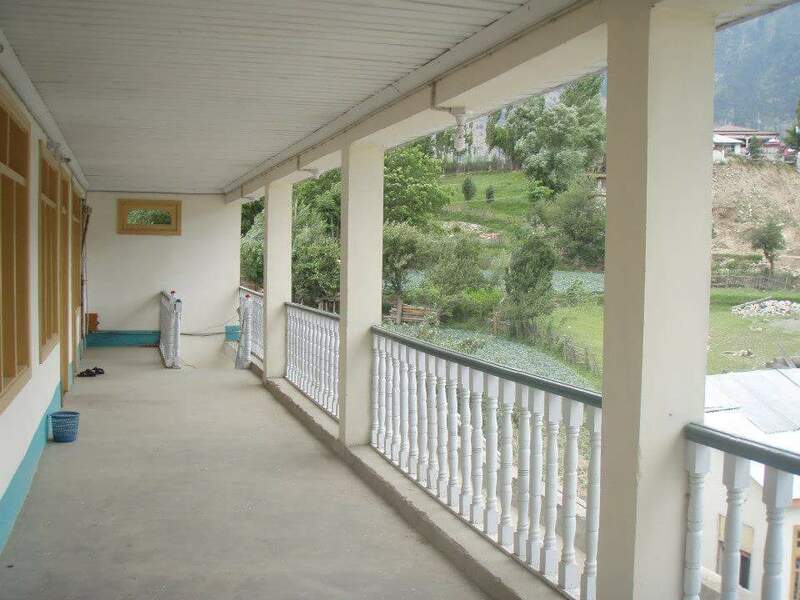 Salmania Family Hotel is located at Tehsil Road Kalam Swat KPK, Pakistan. 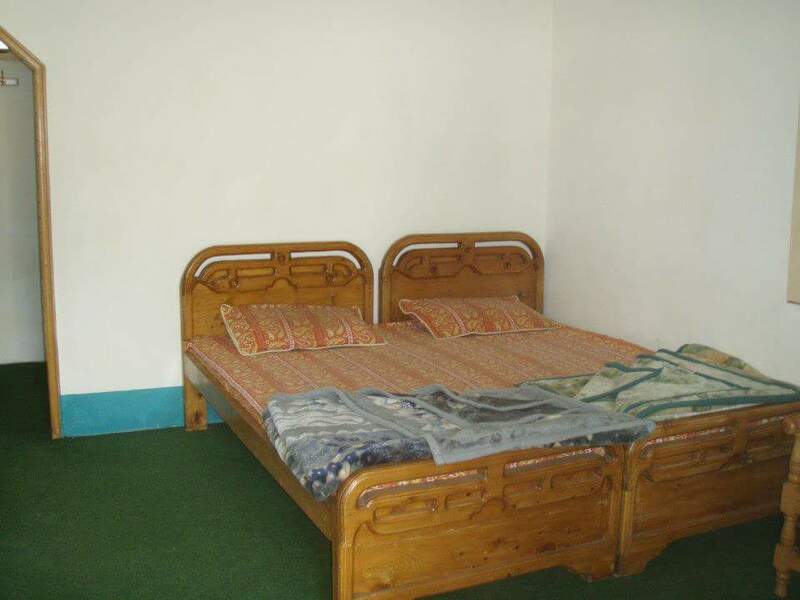 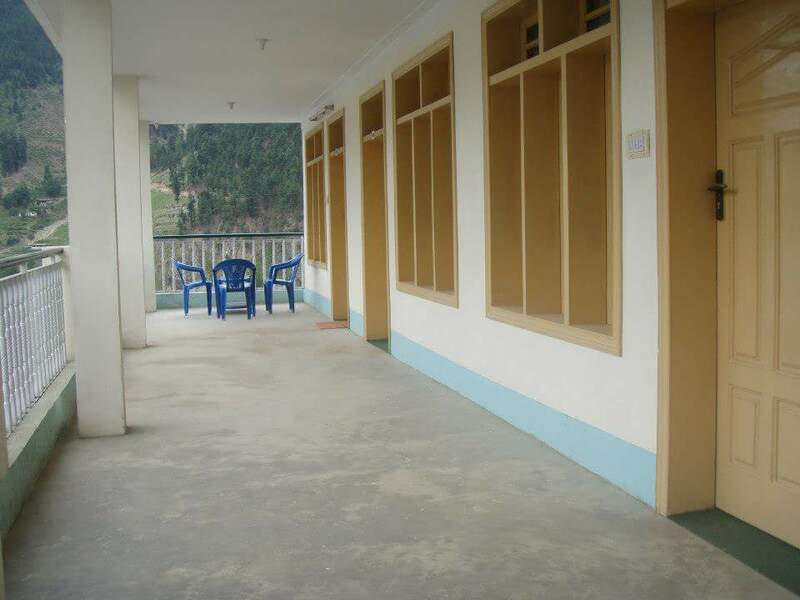 It has neat and clean rooms equipped with all basic amenities including cable T.v, 24/7 room service, Standby backup generator and neat and clean washrooms.